LIKE NEW Condition! Low Miles! 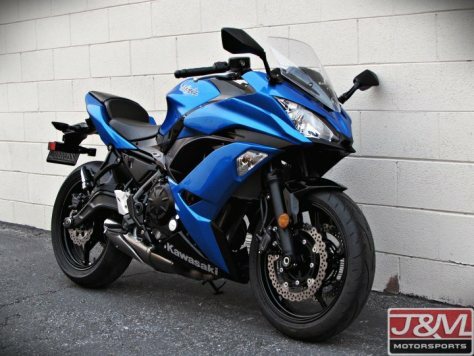 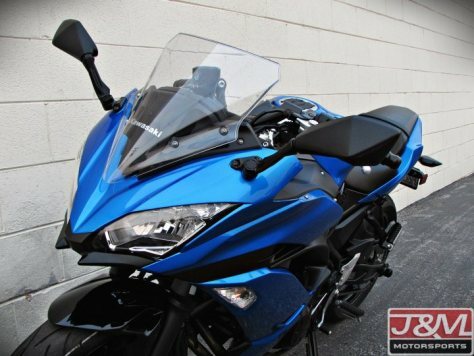 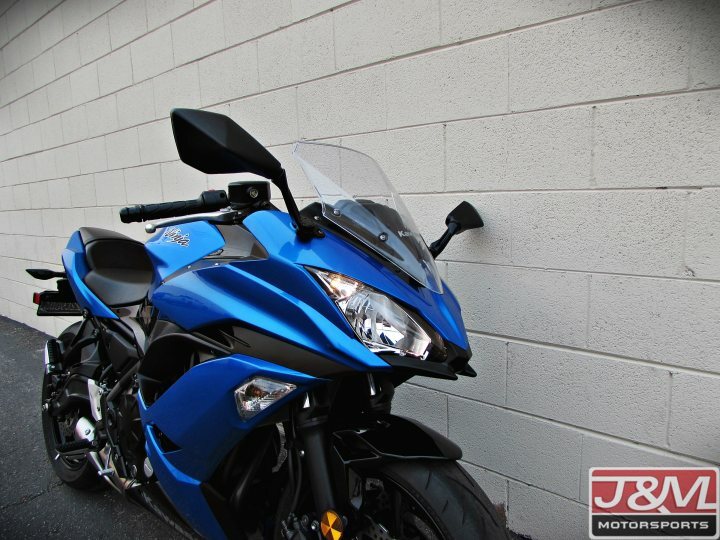 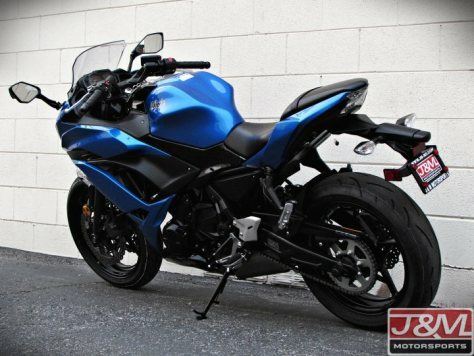 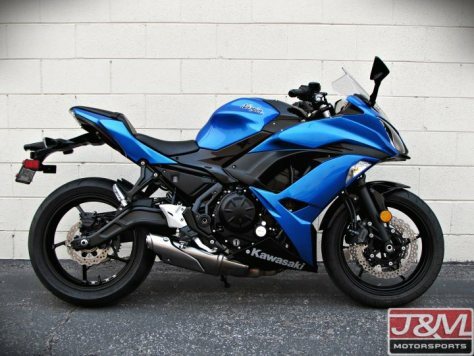 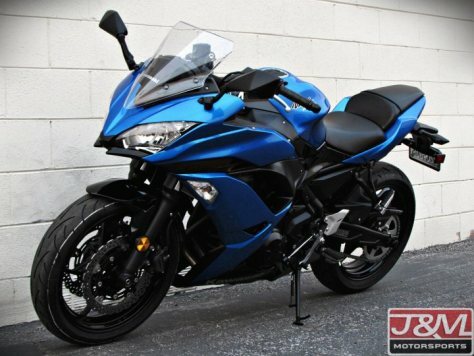 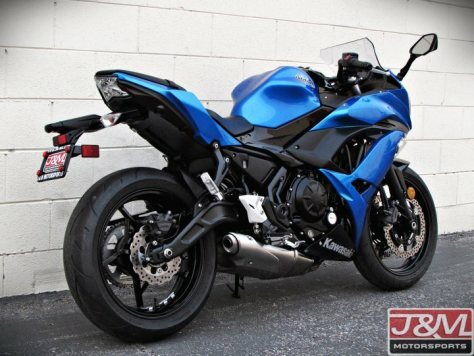 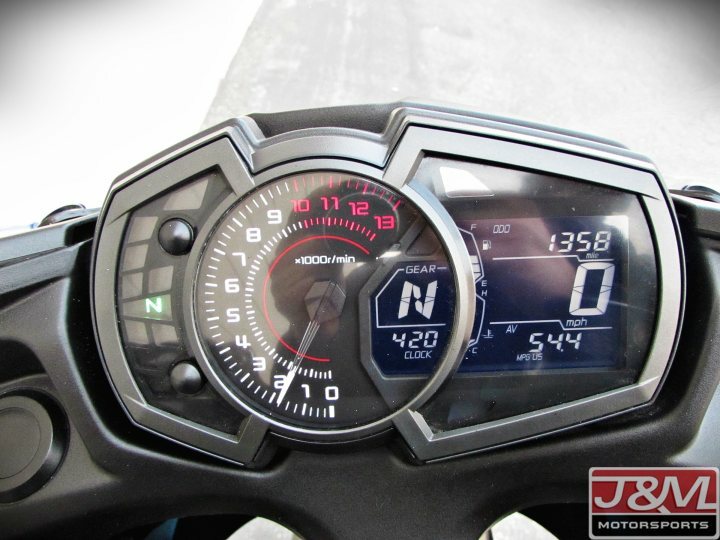 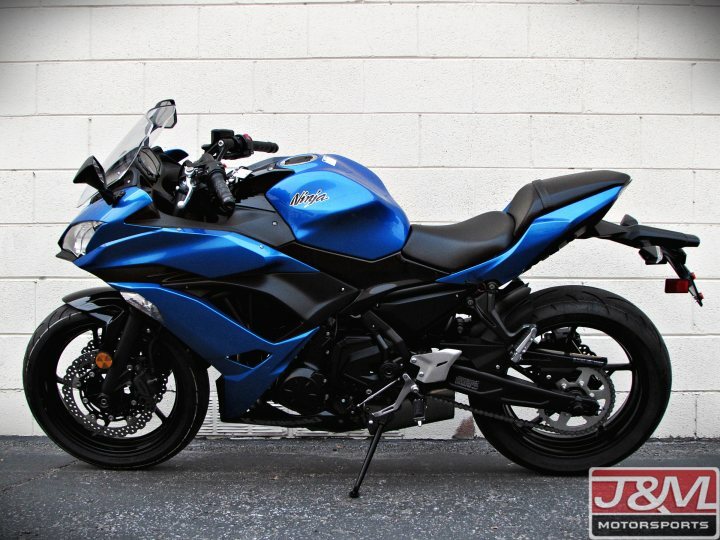 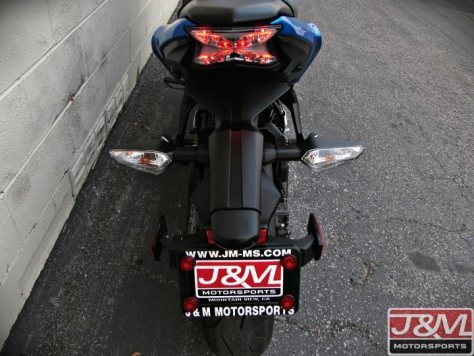 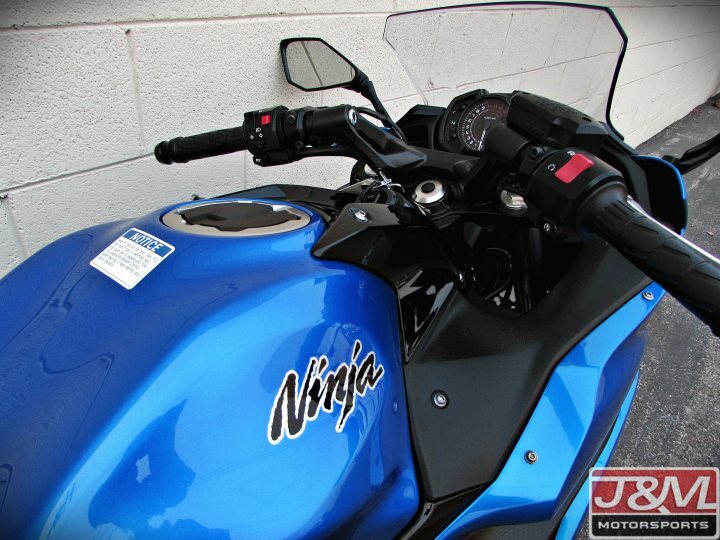 New Generation Ninja 650 is 42 Pounds Lighter!